Our complete guide to the latest League of Legends event. 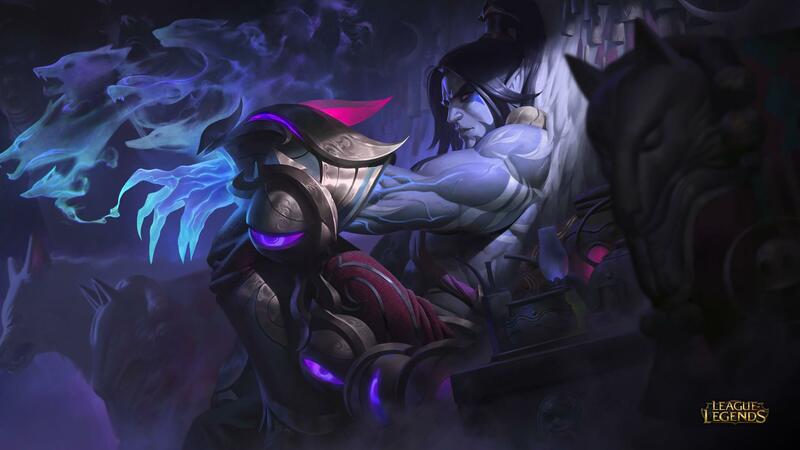 Our League of Legends Lunar Revel 2019 Pass guide contains details of all the missions, crafting options and skins in the new event. 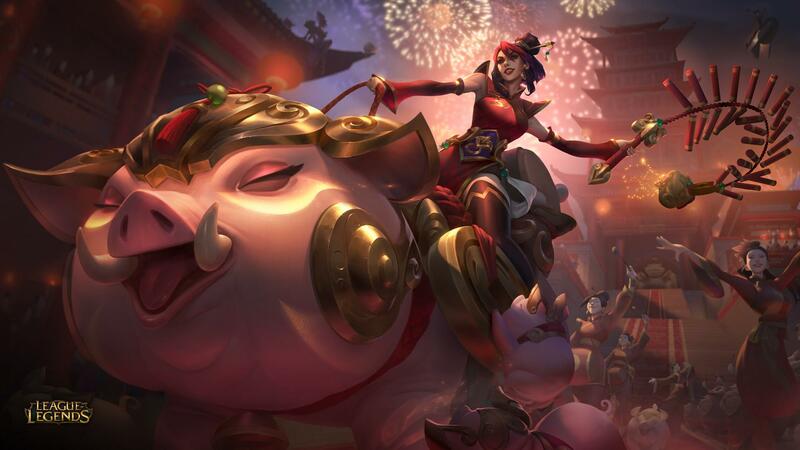 This year's Lunar Revel event is now live in League of Legends, and introduces a host of new cosmetic goodies to unlock. There's also a collection of missions to get cracking on with, which will give you the tokens you need to unlock some of the juicier new items. 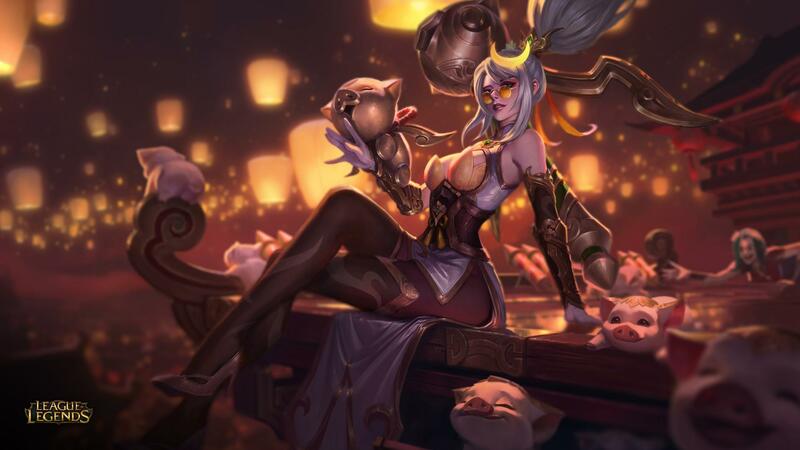 In our Lunar Revel 2019 guide, we've outlined everything you need to know about the event, including the mission objectives, the rewards for completing them, and how to get stuck into the celebrations. When does the Lunar Revel 2019 event start and end? 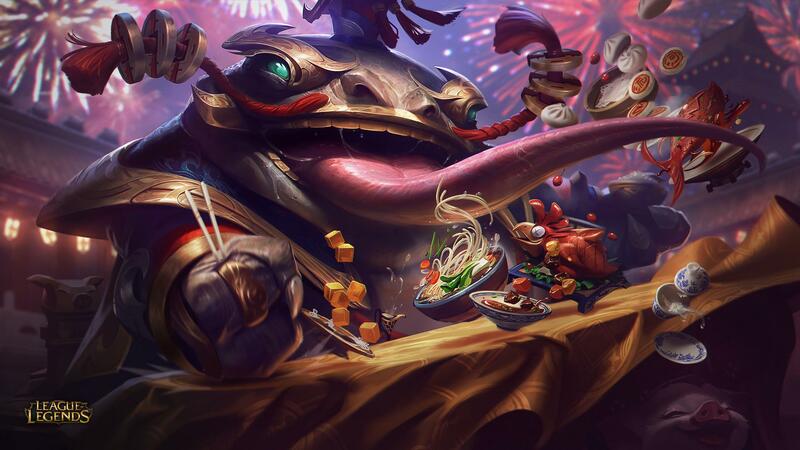 The start date for Lunar Revel 2019 was January 28th 2019. The end date has been confirmed as March 4th. How does the Lunar Revel Pass 2019 work? 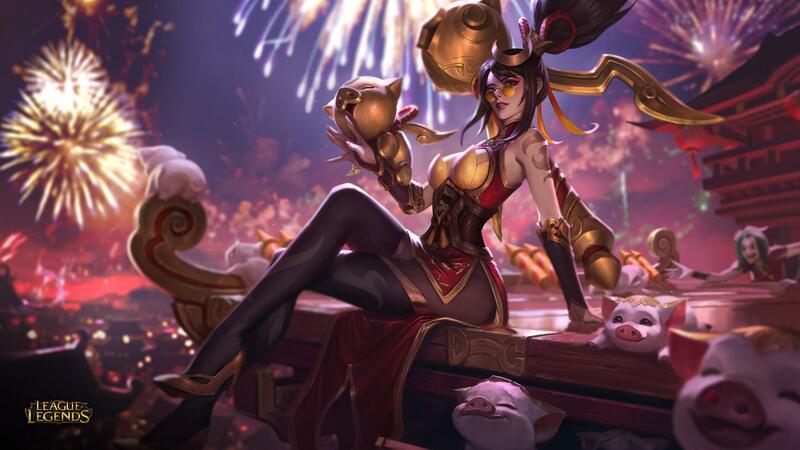 If you don't decide to purchase the Lunar Revel Pass until later on in the event, all of the bonus tokens that you would have received up to that point will be granted when you do dive in. The First Win of the Day missions will not be retroactively applied, however. ARURF stands for All Random Ultra Rapid Fire mode. In these special competitive modes, you'll be thrown into battle via catapult, and will participate in 13-20 minute games. All cooldowns have been reduced by 80%, you have infinite mana reserves, and Dragon / Baron spawns are much quicker too. ARAM stands for All Random All Mid. In this game mode, players are assigned a champion at random and play takes place across a single lane. What Missions are available in Lunar Revel 2019? There are 15 Missions in total to tackle this year, and if you can meet the objectives you'll unlock various goodies. Some of those goodies consist of Red Envelopes which contain a certain quantity of Lunar Revel Tokens. These tokens are themselves used to craft some of the special items available during the event. See the next section of our Lunar Revel guide for more information on that front. For now though, here's an overview of all the Missions that are available this time around. Note that although the majority of these are in play throughout the entire event, the Try Your Luck missions towards the bottom of the list have specific windows within the event period. What items can I craft in Lunar Revel 2019? How do I craft items in Lunar Revel 2019?